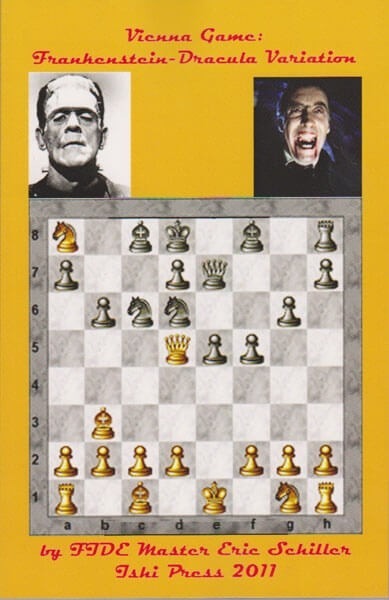 The FrankensteinDracula Variation (1.e4 e5 2.Nc3 Nf6 3.Bc4 Nxe4!?) of the Vienna Game is a monstrous thicket of complications which still have not been fully explored. The opening leads to fascinating positions which will bring enjoyment both in tournament and correspondence play. Although some theorists have treated the variation as dead and buried, experiments have managed to bring the monster variation back to life for Black, and it can now be considered fully playable.